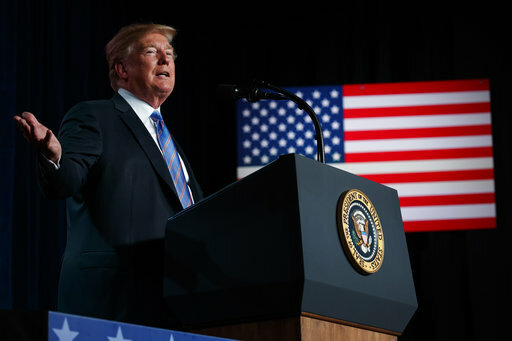 STERLING, Va. (AP) — President Donald Trump wished America a happy Fourth of July holiday Wednesday and reserved special praise for the "American heroes" whose sacrifice he said helped the nation win her independence 242 years ago. "Our freedom has been earned through the blood and sweat and sacrifice of American heroes," Trump said. Trump got into the Independence Day spirit a day earlier by celebrating active-duty service members during a military tribute Tuesday night in White Sulphur Springs, West Virginia. At the "Salute to Service" charity dinner, Trump praised "Americans of every generation" who have served in the armed forces. 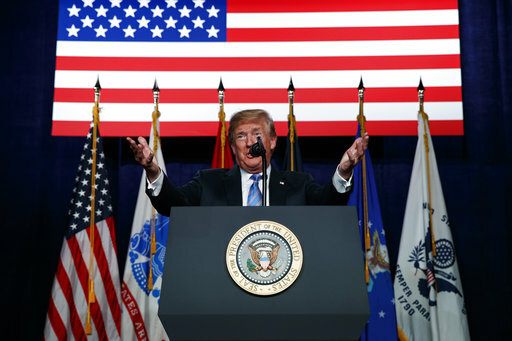 President Donald Trump wished America a happy Fourth of July holiday Wednesday and reserved special praise for the "American heroes" whose sacrifice he said helped the nation win her independence 242 years ago. 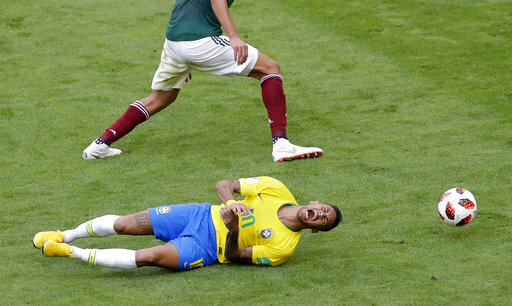 The World Cup winner who first took home FIFA's top individual award says Neymar must help Brazil lift the World Cup next week if he wants to be called the world's best player.